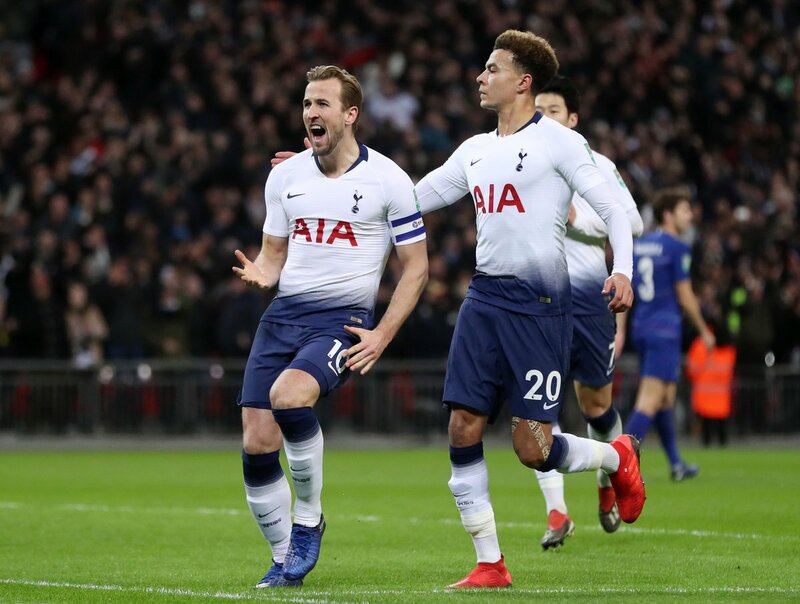 Tottenham provided another late show at Wembley, this time against Newcastle United as we kept our Premier League hopes alive. The season has been a little inconsistent with the team dropping points against Watford and Wolverhampton, but our past three Premier League wins prove that we will not go away in the title race. This is a Spurs team that has learned its lessons from the past. The capitulation a few years ago handed Leicester City the title, however, we will have a huge role to play in the title race. Liverpool and Manchester City have to play Tottenham before the end of the season, and there is more than a chance of us usurping the pair come the end of the campaign. Harry Kane and Dele Alli will return in March and will provide us with a huge boost but for now, the star seems to be Son Heung-min. The South Korean scored the winner against the Magpies and found the back of the net in the 2-1 win over Watford recently. The former Bayer Leverkusen man has been constantly playing football since the summer, but his performances don’t show that. 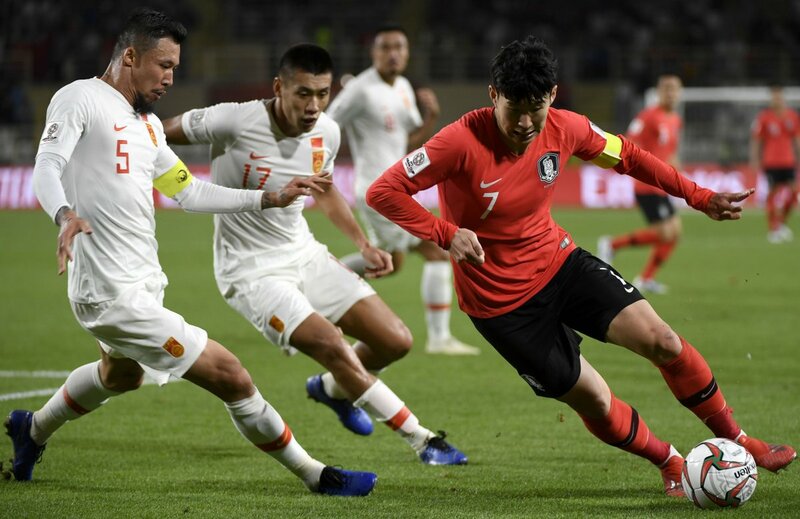 The South Korean has played in three international tournaments since the summer. The World Cup, the Asian Games and the Asian Cup. All this alongside the constant rigours of the Premier League and Champions League too. 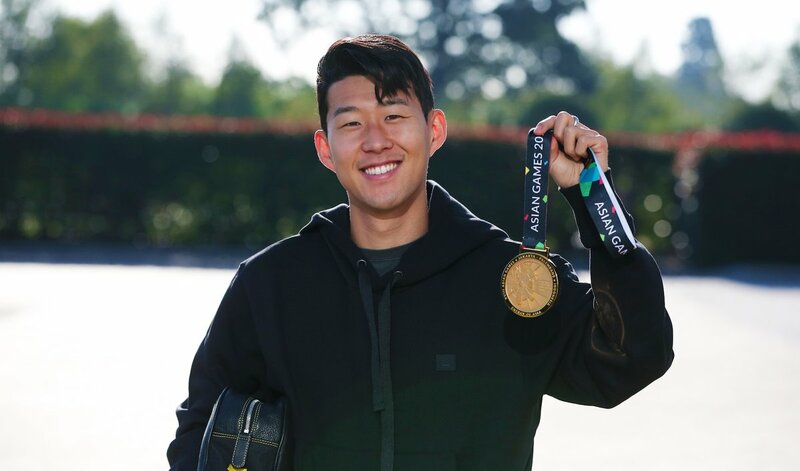 Most players would require a break from club football, however, Son has barely spent time recuperating from the international tournaments and was back in London soon after the Asian Cup elimination. This is a player who always gives it his all on the pitch, and there is no question of a lack of commitment either for Spurs or his nation. The 26-year-old has found the back of the net 14 times for us in all competitions this season, while he has a pair of World Cup goals too. The stats don’t do justice to what Son brings to the team with his running and energy. Son is a fully charged battery, however, he has the skills on the pitch to back up his stamina. The South Korean isn’t the flashiest player in the Premier League but he knows his job well and gets it done too. Son has always managed to score more than 10 goals in each of his Premier League seasons for Spurs, and he will be the key to the remainder of the season with Kane and Alli out injured. Christian Eriksen has had an average season, to say the least. Erik Lamela and Lucas Moura have fizzled out after a great start to the campaign. Moussa Sissoko and Harry Winks have done the job in the recent weeks but Son has kept chugging along from the first minute he played for us this season. Tottenham have a star that is like no other in the Premier League, and if Son keeps us in the title race until Kane and Alli return, there is more than a chance of us lifting our first Premier League crown.